I'm afraid I have to share my sorrows with you today. As you probably know how much I love nail art, you can understand it's a torture for me not to do any. I miss doing some, I have so many ideas but so little time to do them (instead of that I have to study study study). So I'm forced to resume to a simple mani these days. 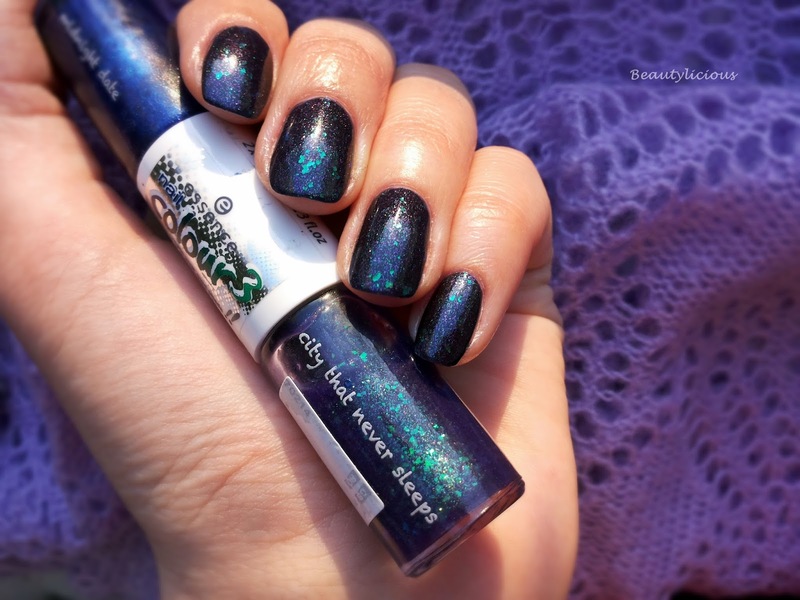 To not bore you to death, I've decided to show you a gorgeous nail polish that has been sitting untried in my drawer for far to long. 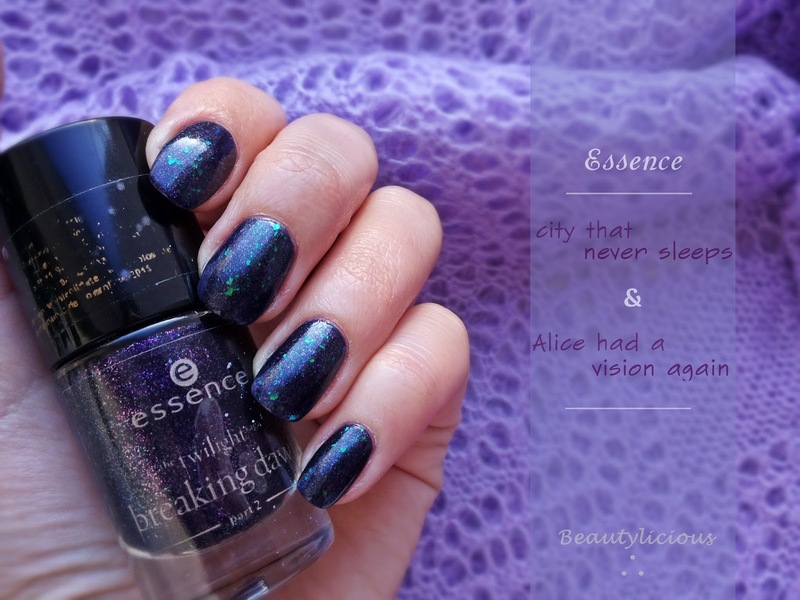 I'm talking about Essence "City that never sleeps", it's an interesting glitter that's in a sheer purple base, there are a lot going on in there, turqoise holo flakies, purple and green shimmers, it's a beautiful madness. Given that it's rather sheer, I've used Essence "Alice had a vision again" as a base; I chose it for the base color because it's not a simple creme, it also has different shimmers in it. All in all, these two paired together look stunning, honestly! And it looks even better in real life, the glitter has depth so the sparkles are fun to look at. I hope you've enjoyed this post and now you're tempted to wear something similar. Would love to hear your thoughts about this one. Iti urez mult succes la examene! 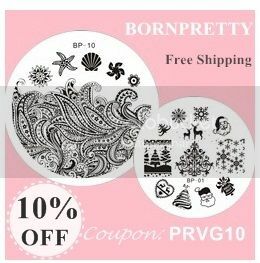 Unghiutele tale arata superb si astfel, fara nail art! Foarte frumoasa manichiura. Oja e extrem de eleganta. Succes la examene!